When it comes to survival, you will find that some tools are better than others, naturally. You will also find that some of the tools you choose can do more than just one thing. That is always one of the things that you should consider when you are choosing items that you know you will want with you when bugging out or when trying to survive anywhere. If an item can do several jobs, it means you can pack lighter. 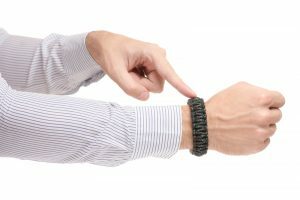 Take paracord as an example. This is one of the most helpful and handy survivor tools out there, and having some of this in your survival gear is a great idea. Before it became the darling of survivalists, this was the cord that was used for parachute suspension lines. After landing, the paratroopers would cut the cord from the chutes and take it with them, knowing just how valuable it could be for survival. It is extremely strong and offers 550lbs of strength at a minimum. 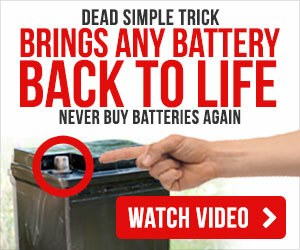 You can use it in many ways for survival, and you might come up with several on your own if you are in a pinch. Let’s look at some of the different ways you can use it. You can use it to help you when you are creating or securing a shelter. It can work just like a rope. You can use it to secure a tarp between trees, to help secure a tent, to make a belt, to secure your canoe to a tree, or to create a pulley system. Use the paracord to make snares and other trap, to make a tourniquet, to bundle items together and make transportation easier, and so much more. You can double up the paracord for more strength, as well, so you could even use it for towing in an emergency. However, the goodness of paracord does not end there. You can take it apart to get to the inner strands, which are much thinner, but still quite strong. It is possible to use the inner threads to create thread for sewing, create a fishing line, and to use for an emergency suture if you have no other options. 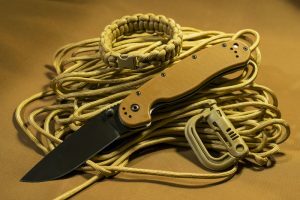 These are just some of the many ways that you can make use of paracord. As you can see, it is extremely useful in a variety of situations, and this barely scratches the surface. 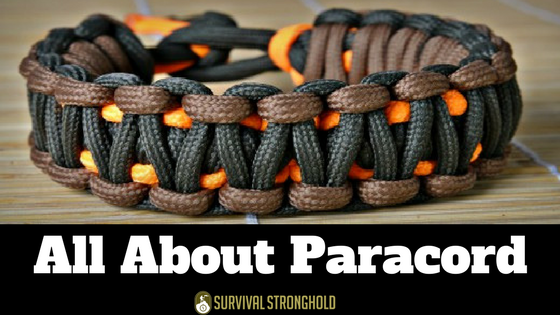 Where Do You Get Paracord? Fortunately, you can find paracord just about anywhere today, as it has become extremely popular. You find it in many sporting goods stores and even stores such as Wal-Mart. Of course, it is also readily available online, for example, I found this one on Amazon and it has a built-in knife as a cool extra feature. You will also find that it tends to be very reasonably priced. 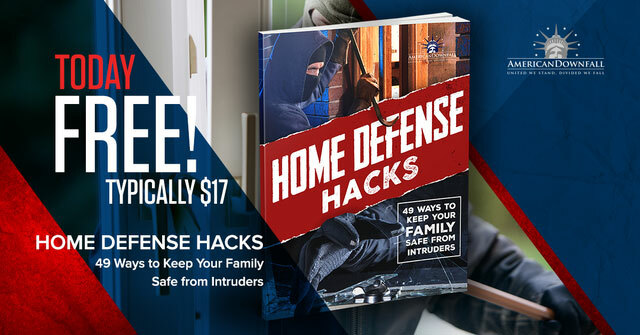 Make sure that you pick some up for your bugout bag, for home use, camping, and even keep some in the car or at work. You never know when it could come in handy.